Fu-Wang Group – Fu-Wang Foods Limited. 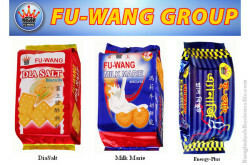 Fu-Wang Foods Limited is a concern of Fu-Wang Group Bangladesh. 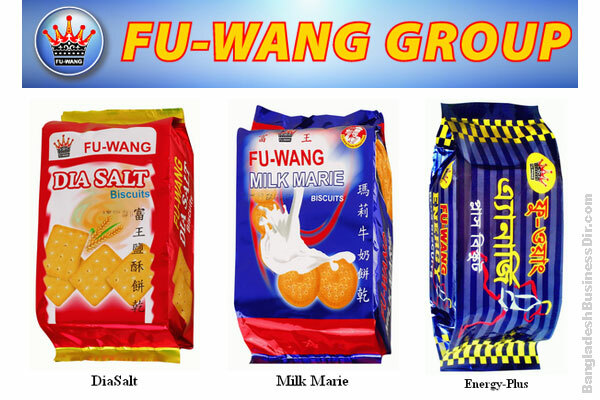 Fu-Wang’s Manufacturing enterprises producing a comprehensive range of foods, beverage and ceramic tiles with high quality & standard. 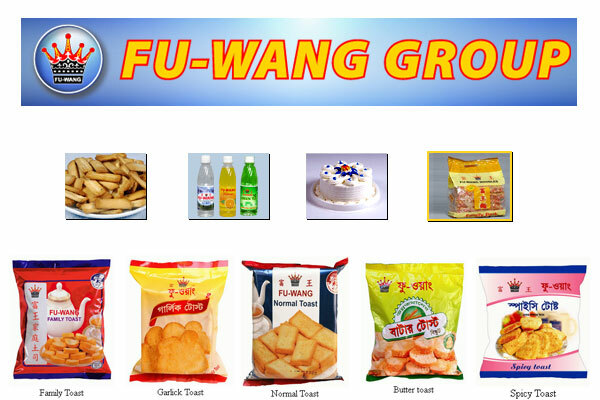 Presently Fu-Wang Foods have more than 200 products options, 350 dealers, more than dozens of chain shops, eight numbers of branches & residential offices all over Bangladesh. 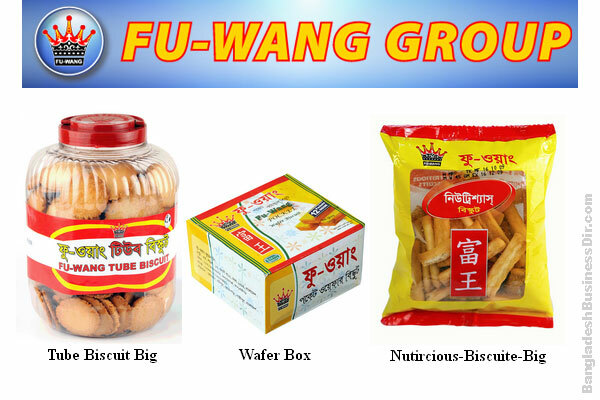 24 hour supervision of foreign technician for producing quality, imported Taiwan, Italian machinery, good quality raw materials confirming its customer satisfaction. 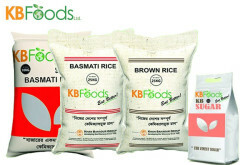 4/18 Jaleswritala, (Kalibari More), Bogra. Kathal Tola, Dhaka Road Jessore. 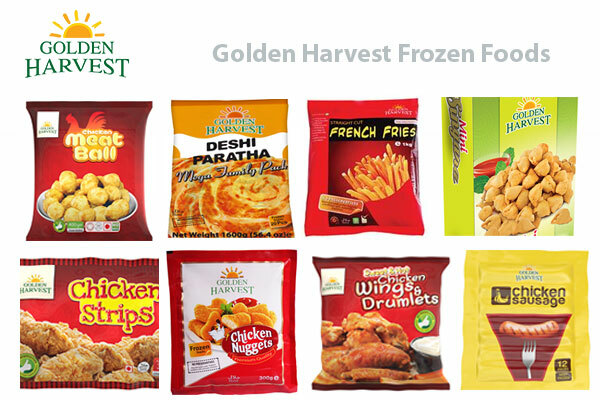 Page updated : 24th May, 2017.